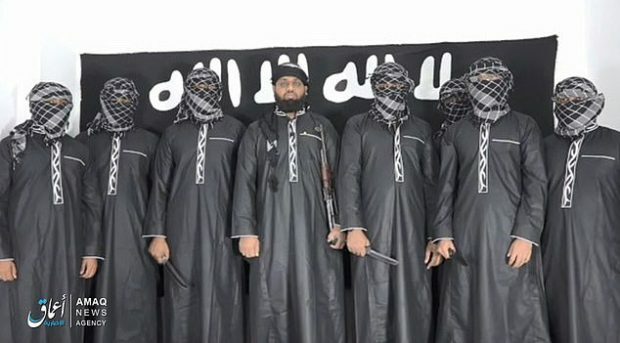 Two hundred ninety Christians in Sri Lanka were slaughtered with an additional 500 being wounded while peacefully celebrating the resurrection of their Lord and Savior on Easter Sunday. Since neither former President Barack Obama nor former Secretary of State Hillary Clinton seem able (or willing) to articulate the cause of their deaths, let me state it explicitly: those 290 children, women, and men who were killed in Sri Lanka this past Easter Sunday were murdered by Islamic extremists, simply because they were Christians. And, before you pull out your maps to identify which part of the Middle East Sri Lanka is in, it’s not in the Middle East. 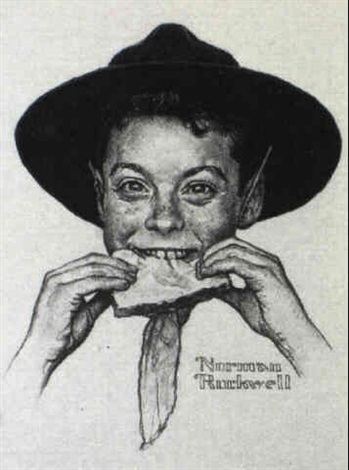 More than 12,000 members of the Boy Scouts of America have been victims of sexual abuse since 1944, a number higher than previously known, a New York lawyer said Tuesday. Jeff Anderson, who represents victims of sexual abuse, also said that files maintained by the Boy Scouts list more than 7,800 alleged perpetrators of sexual abuse — a figure that was also higher than what has been previously reported. The existence of the Boy Scout files — known as the ‘perversion files,’ listing scoutmasters or troop leaders accused of sexual abuse — has been known since a 2012 court case in the state of Oregon. Well that’s a change from the Catholic church at any rate. Mexican troops removed a weapon from one of two US service members they confronted in a remote area of Texas earlier this month. 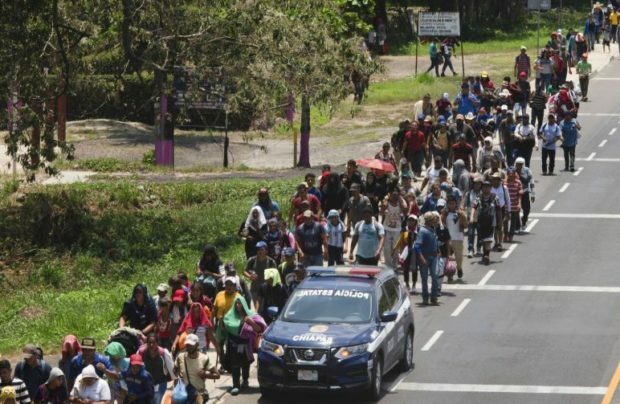 Mexico has detained nearly 400 Central American migrants who were travelling through the south of the country trying to reach the US border, officials say. 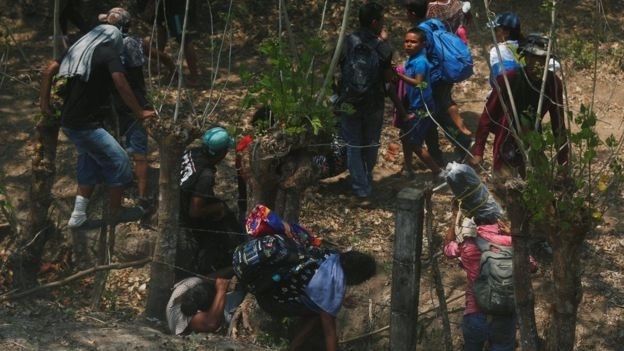 Monday’s operation in Chiapas state targeted a group of some 3,000 migrants which included small children. It is said to be the largest single raid on people travelling in so-called caravans. Officials say those detained had refused to apply for visas. Mexico is under pressure from the US to stem the flow of people heading north. 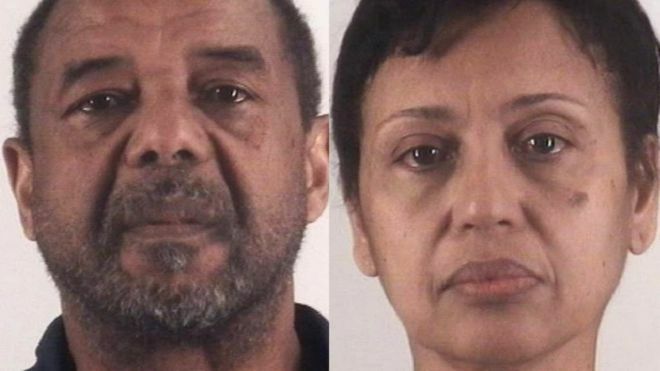 Mohamed Touré and his wife Denise Cros-Touré, both 58, were found guilty in January of bringing the young girl from Guinea to Texas and forcing her to work for them without pay in early 2000. The couple, both citizens of Guinea, may lose their US immigration status, the US Department of Justice said. 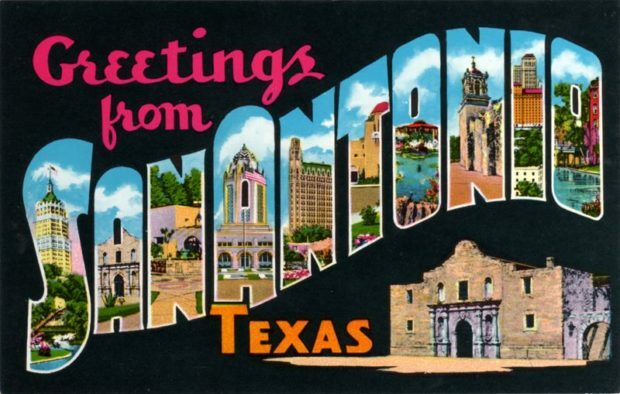 Cross-Border Terrorism – Jihad creeps down from our northern neighbor. The Canadian man is Amor Ftouhi, 51, a Tunisian who moved to Montreal in 2007. In 2017, Fthouhi entered the United States at Lake Champlain and drove 1,000 miles to the Bishop Airport in Flint, Michigan. There Ftouhi attacked police officer Lt. Jeff Neville, striking him the neck. 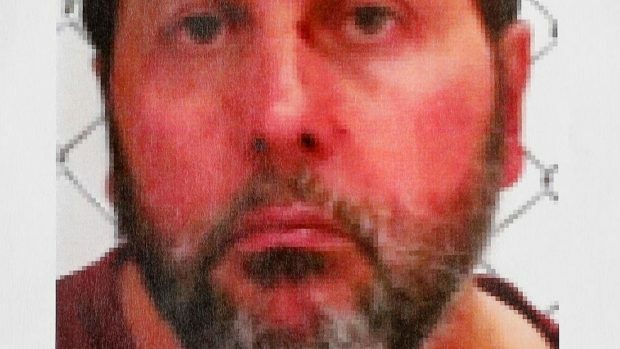 As the Star reported, investigators found that “Ftouhi wanted to take Neville’s gun and start shooting people,” which the Muslim confirmed in court. “Do I regret what I did? Never,” Ftouhi told U.S District Judge Matthew Leitman. “I regret I didn’t get that machine-gun. I regret I didn’t kill that cop.” The man who yelled Allahu akbar as he attacked also spoke out on other themes. 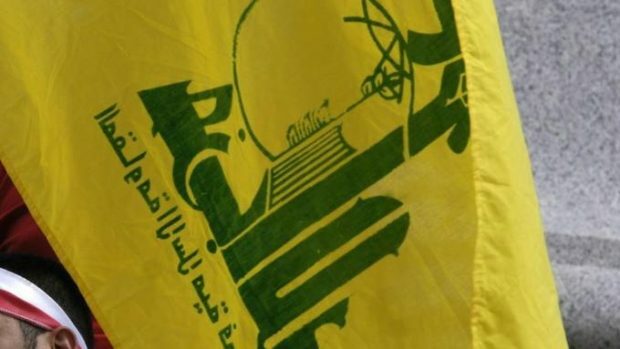 The United States on Monday offered a reward of up to $10 million (€8.9 million) for information that would allow the US to disrupt the finances of Lebanon’s Shiite militant movement Hezbollah. The State Department said it would give money to anyone who could provide intelligence that allows the United States to disrupt Hezbollah in key ways, including information on Hezbollah’s donors, on financial institutions that assist its transactions and on businesses controlled by the movement. 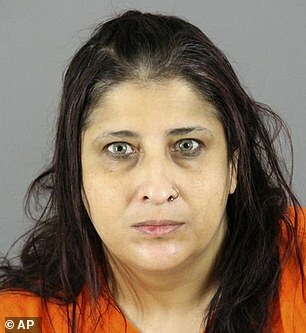 A Wisconsin mother-of-seven has agreed to plead guilty to trying to plan ISIS terror attacks. Waheba Issa Dais, 45, has agreed to plead guilty to one count of providing material to support a terrorist group in exchange for another being dropped. The Israeli native, who called herself a ‘housewife’ on her visa application to the US, plotted attacks such as poisoning a reservoir with Ricin. Ilhan Omar has exposed the greatest liability America faces in the global terror war. 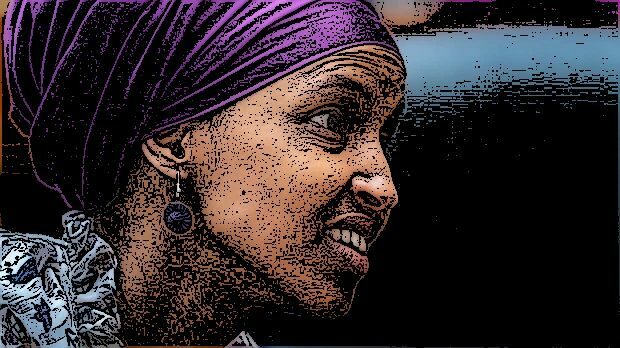 Representative Ilhan Omar is a Minnesota Democrat who has been in Congress four months and, courtesy of House Speaker Nancy Pelosi, sits on the House Foreign Affairs Committee, where she has privileged access to classified American secrets. 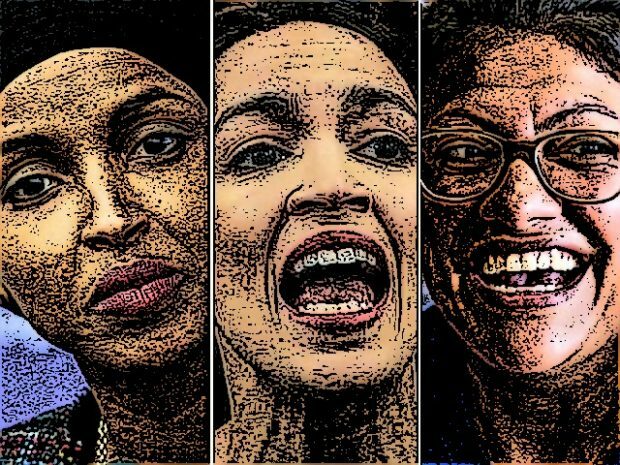 Omar recently caused a stir – one of many that have made her a focus of national attention – by describing the attack on America on 9/11, as an attack on Muslims. The 9/11 attack – the worst by foreigners on American soil since the British burned the White House in 1814 – was in fact the work of Islamic supremacists engaged in a global jihad or “holy war.” This war had been unilaterally declared on America – “the land of Jews and Crusaders” – by Osama bin Laden and his terrorist army, al-Qaeda three years earlier. The United States Army was the villain in the “Black Hawk Down” incident in Somalia, U.S. Rep. Ilhan Omar, D-Minn., wrote in a 2017 Twitter post. 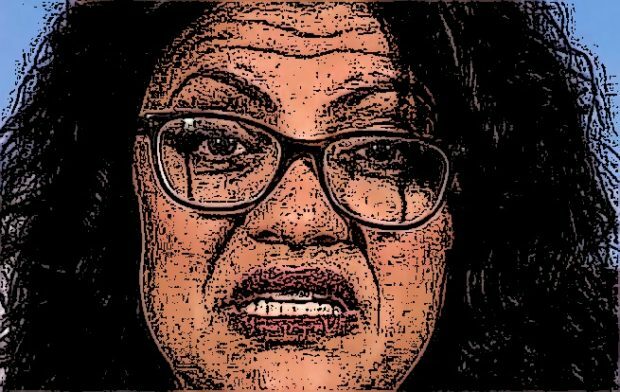 Omar, a Somali native elected to Congress last fall, was responding to a tweet that falsely described the 1993 Battle of Mogadishu as the worst terrorist attack in Somali history. The original tweet noted that 19 American soldiers were killed and 73 American soldiers were wounded. 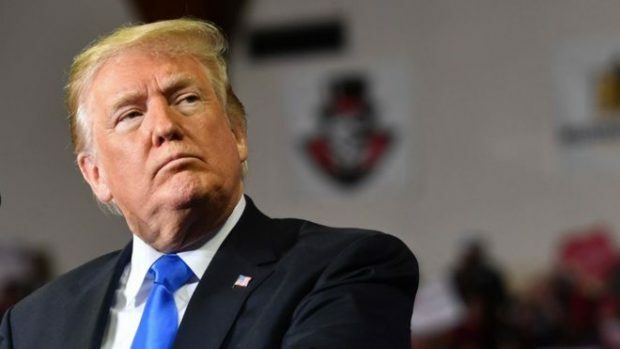 WASHINGTON — The Trump administration is poised to tell five nations, including allies Japan, South Korea and Turkey, that they will no longer be exempt from US sanctions if they continue to import oil from Iran, officials said Sunday. 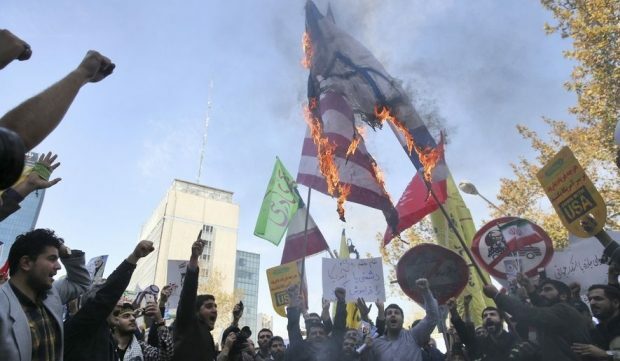 Iran is an Islamic terrorist state. Why would countries choose to do business with it?